Get inspired! 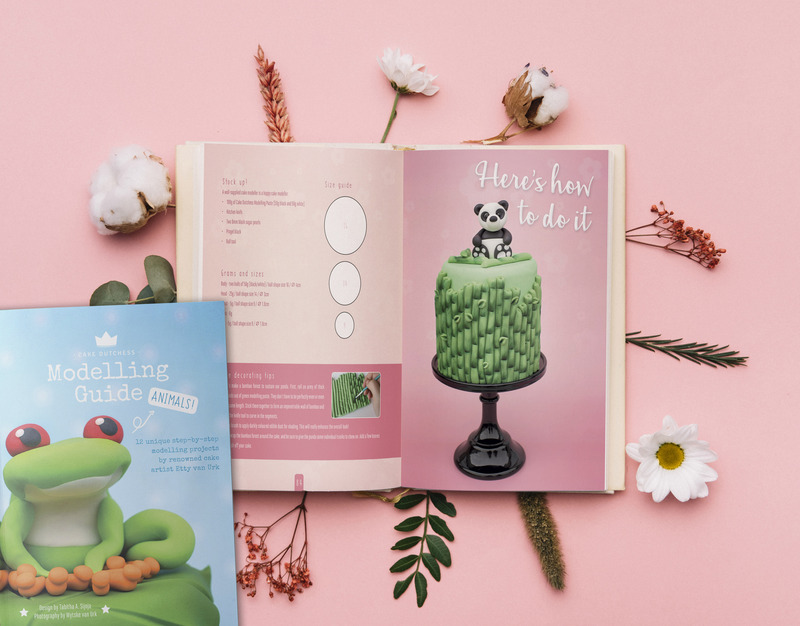 Everything you need to know is in the Cake Dutchess Ultimate Modelling Guide. Includes: + Tutorials for twelve adorable cake toppers! + Tips for equipment, ingredients and colours! + Recipes & how to cover a cake! + A behind-the-scenes interview! + And much more!